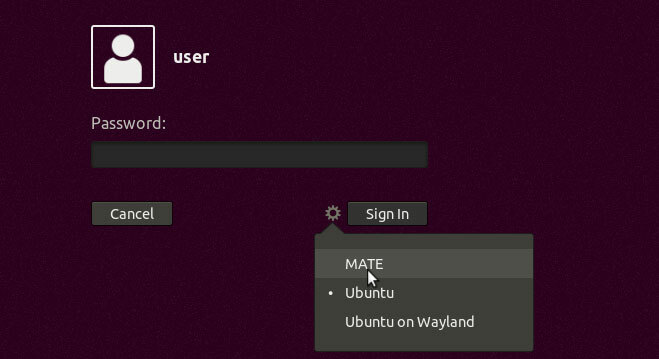 This tutorial explains how to install MATE desktop on Ubuntu 18.04. MATE is a another desktop environment available for Ubuntu 18.04. it is a lightweight desktop and runs better on older hardware. Do the following steps to install MATE on Ubuntu 18.04 Bionic Beaver. During the process, you need to select which display manager should run by default. Select gdm3 as default desktop manager. Once the installation is complete, you need to restart your Ubuntu 18.04 desktop. When you come back to login screen, click on the wheel icon near the Sign in button and select Mate from the desktop list and login. From now on MATE will be the default desktop on your Ubuntu 18.04 desktop. 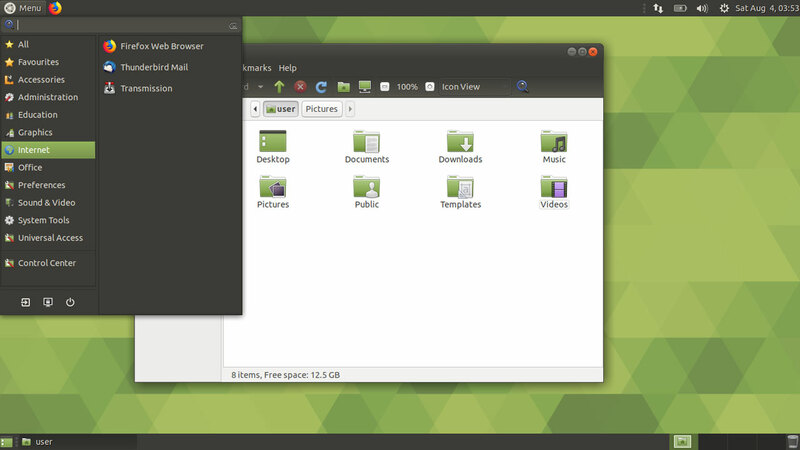 If you don't like the Ubuntu MATE desktop environment, you can switch back to GNOME from the login screen by selecting Ubuntu from the desktop list.